What do these three things have in common. Well, very loosely, they sum up my weekend! 1. Rain: To say it 'rained' this weekend in Nashville is an understatement. It POURED for two days straight, with the not so soothing sounds of the tornado sirens in the distance. 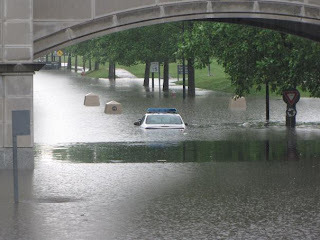 The result = the worst flooding in the history of the city. I'm sure you have all seen the pictures...people being evacuated, cars and homes under water, collapsed bridges, houses floating down the highway, and of course my personal favorite, the Judd's buffalo roaming Franklin in the rain. I can not thank God enough for how blessed I am that my apartment and car and immediate surrounding area are OK. This weekend was weird. It was emotional. You don't realize how tiring it is to be checking the weather every 2 minutes, checking for twitter updates about the town, or reading devastating news reports until you sit down and it all hits you. Some people lost everything this weekend, some even lost their lives. But by God's grace, me and my family / friends are safe. 2. Babies: No, I'm not having one, but I do have other exciting news. Lisscat Creations Cards, specifically baby cards are being sold on www.bekaboobaby.com. This is an amazing online baby boutique ran by two good friends of mine. They carry everything from baby wraps, blankets, headware, and now baby invitations and thank you cards. As sad as it is, I have somewhat neglected my personal website by not activating paypal to allow people to purchase my own cards. 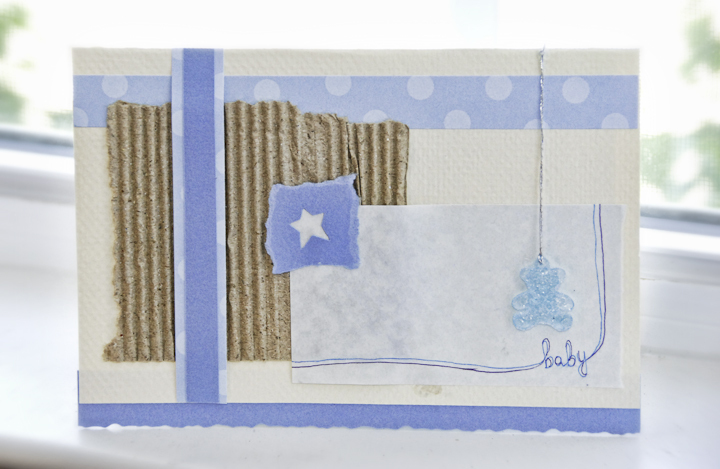 So it is really nice to have an adopted online home for the baby cards. Please be sure to check them out. I think you enjoy them along with the rest of the goodies on the site! I'm trying to decide what brand to get. 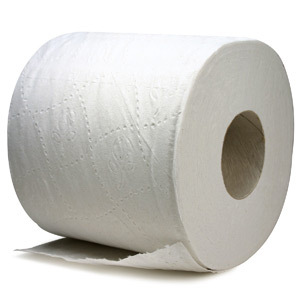 Charmin, Angel Soft? Any suggestions?? The double quilted kind is sounded nice! Oh! And thank you to a very special lady in Florida, I have sold my first two cards, and am on my way to getting some nice toilet paper. 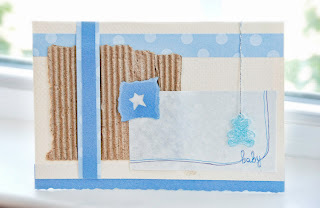 Incase you are wondering, she ordered 2 of the 'Baby Boy Blue" cards on bekaboobaby.com Check em out! Well, I think that wraps up this blog. Please remember to stay encouraged and inspired this week. Prayers going out to everyone here in TN who survived the flood. God is still with us! Ya know, you are a pretty good writer yourself there dear ;) Awesome post...couldn't have said it better myself...God is Good. Always. Everyday.